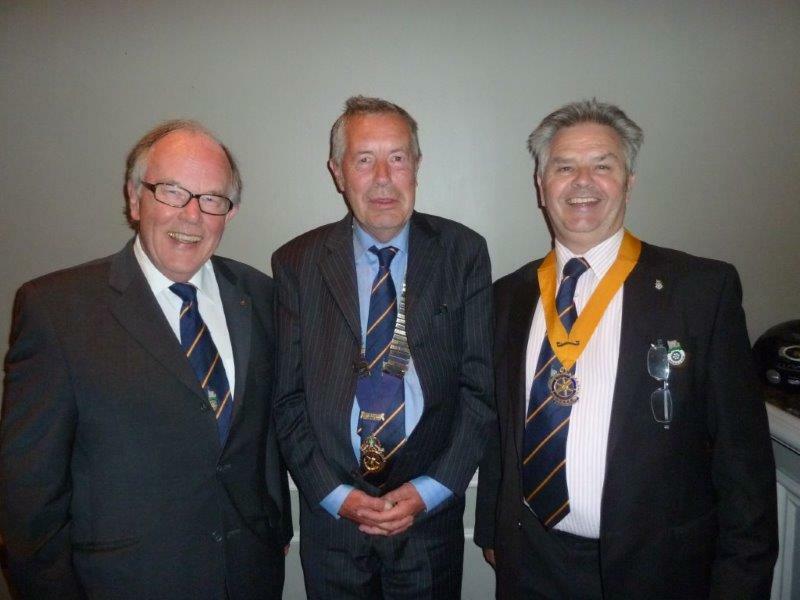 PHILIP TURNER took over from Adrian Stabbins as President of The Rotary Club of Windsor & Eton Last Monday at The Castle Hotel. Geoff Kidd became Vice President. 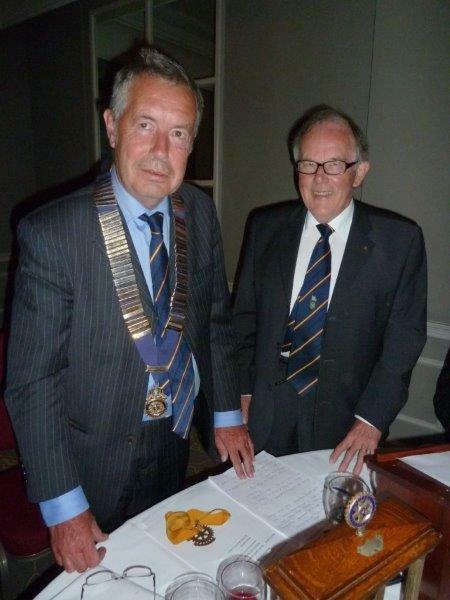 Philip has been a member of the Rotary Club of Windsor & Eton since 2005 and worked with the Royal Borough of Windsor & Maidenhead as team leader for Environmental Protection from 2000 - 2011, managing air quality, noise & contaminated land issues affecting the Borough. He chaired the Investigation of Air Pollution Standing Conference, a national co-ordinating force in air quality during this time. He also advised both the Chartered Institute of Environmental Health & the Chartered Institute of Public Finance Accountancy on legal matters for pollution issues: the latter, a position he still enjoys. A native of Lancashire he arrived in the south in 1988 and resides in the New Forest with his wife, Hilary also an Environmental Health Officer, formerly with the Royal Borough and who specialised in food safety. He has a daughter, Rosalind who is a coastal engineer & who designs coastal protection systems for an international consultancy. Geoff Kidd has become Vice President & provides support services for businesses including office refits & computer systems.